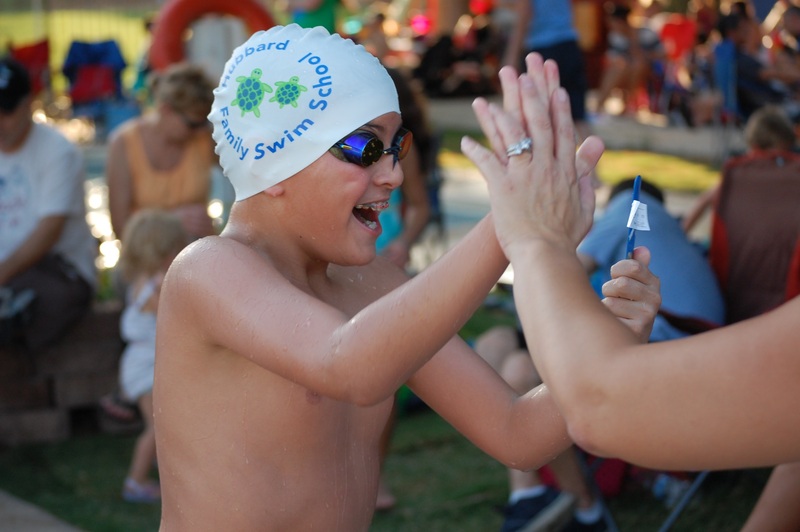 Shark Frenzy is a program built to provide opportunities for all Hammerhead swimmers at all HFSS locations. We offer Shark Frenzy Summer Practice Sessions, year-round competitive meets and skills clinics. It allows flexibility for families to register for the events that they choose. If you are in any Hammerhead level, you can join the Frenzy!!! You have the opportunity to expand your swimming skills with intensive sessions, swim meets and clinics. Shark Frenzy is exclusively for current and past Hammerhead swimmers. To provide an opportunity to experience competitive meets where everyone's a winner and gets to be part of a team. To provide clinics outside of our shallow water pools to practice legal strokes, dives, starts and turns. Shark Frenzy Meets allow swimmers to swim in a competitive race against one another and against kids outside of HFSS. This is an excellent introduction to competitive racing! Meets are offered year-round with a "season" in the Spring, Summer and Fall. Swimmers compete in three different strokes including freestyle, backstroke and either butterfly or breaststroke. Ribbons are awarded for each race. Times are tracked and shared with competitors. * Prelim swimmer should submit the prelim stroke form. 151 West Moon Valley Dr. Choose your HFSS location. Log in. Browse classes by choosing "Other" to see Shark Frenzy choices. Swimmers must register 72 hours prior to meet. Championships: one registration for Prelims and Finals. One fee. Must qualify for Finals. 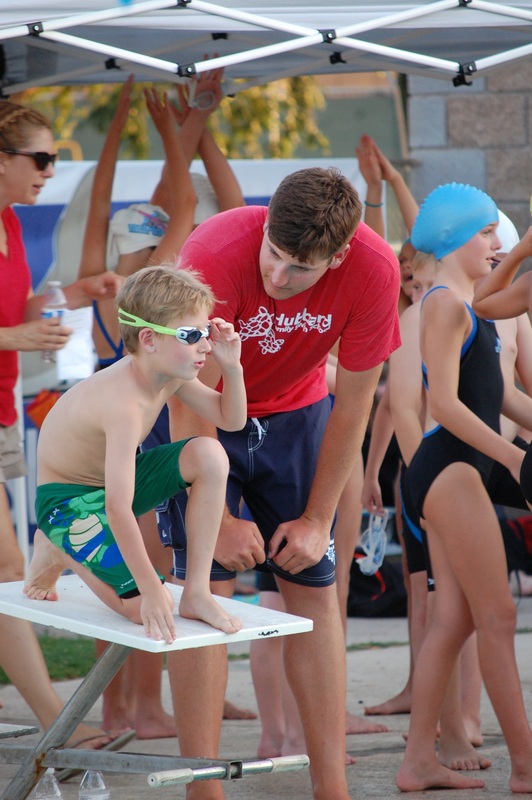 Shark Frenzy practices allow swimmers to pick multiple 1-week sessions throughout the summer. Pick a practice time every week when you can commit to attending 4 practices during that week. Families can build a schedule for the summer with as many practice weeks as they can in order to make maximum progress. Coaches will coach from in the pool and from the pool deck. Swimmers will be swimming the length of the pool. Registration: One-week sessions, register individually for each one-week sessions. Shark Frenzy Clinics will focus on racing techniques including legal stroke, legal finishes, racing starts and turns. These Clinics will be hosted and coached by Pitchfork Aquatics at ASU Rec Center which has deeper water to safely practice dives and turns! This is a great opportunity for swimmers to get a feel for competitive racing or just brush up on their skills. Open to past & current Hammerhead swimmers. Coaches work from the deck and are not required to be in the water with swimmers. * Select the box to display "Buildings"
How to qualify for the Shark Frenzy Program? Any current or past Hammerhead swimmer. Any HFSS swimmer who has graduated Lobster is eligible. What’s the plan with Hammerhead Seniors in the evening and on weekends for the summer? Weekday evening and the weekend Hammerhead Seniors will remain as they are. These swimmers may participate in any/all Shark Frenzy meets and clinics. What gear is needed for Shark Frenzy? Shark Frenzy is when a swimmer becomes a SWIMMER! Gear is not required however highly encouraged. Caps, HFSS Dolphin racing suits, fins, goggles are all part of the next step in the progression to become a competitive swimmer. What is different about summer options compared to Spring and Fall? Shark Frenzy 4-day a week practice sessions are only offered in the Summer. Shark Frenzy Competitive Meets are offered year-round. Shark Frenzy Clinics are offered throughout the year. My child is a Lobster, can he swim in Shark Frenzy? Shark Frenzy is exclusively for Hammerheads. If your Lobster is a few skills from promoting to Hammerhead, try Lobster 4 day Blitz classes for a few weeks. That will help them prepare for Hammerhead and Shark Frenzy. How is Frenzy different than Blitz? Blitz classes are assigned a level. Frenzy is a team practice environment combining variety of skill levels including HH1, HH2 and HHsr. There are no progress reports. Swimmers progress and we continue to challenge them every week they attend. Swimmers work the full length of the pool. Coaching is mostly done from the pool deck. Does HFSS withdraw my swimmer from their weekly HH lessons? No. Swimmers can choose to stay in both. HH lessons are perpetual and Frenzy Practice are by week sessions. Frenzy Practices can be done in addition or in lieu of HH lessons. If missing your HH lessons, you can report your absence. 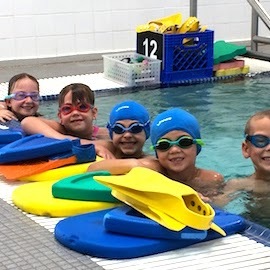 If swimmers choose to withdraw from HH lessons, click here or stop by our Front Desk. Can we register for partial weeks? You cannot book partial weeks. We ask families to register and commit to a full week in order to get the maximum improvement and progress. If an unusual circumstance arises, please notify us and we will see what we can do to accommodate the request. How does Shark Frenzy compare to our previous Rec Team Program? Shark Frenzy is our NEW competitive program that provides practices and meets very similar to Rec Team. We are excited and believe families and swimmers will love it. It will incorporate a team atmosphere with consistent coaching for each week and throughout the summer. The curriculum will center around the components of racing and increasing distances. Like Rec Team, progress is monitored by the coaches and we adjust workouts to challenge and encourage swimmers. Parent communication is still important and will be delivered periodically by the coach(es). Parents can speak with coaches before or after practices. Shark Frenzy allows families to select the weeks they chose and build a Summer Frenzy schedule that fits their schedule. Is there a Head Coach? Yes. Each location will have a Head Coach who will oversee the Shark Frenzy Summer Program. Parents are invited to touch base with the coaching staff before or after practices. What will the workouts look like? Practices will consist of a variety of warm-ups, cool-downs, stroke techniques, and endurance swims. Shark Frenzy practices will work the full length of the pool. Why should we sign up for multiple weeks? Sign up to see a measurable change in technique, fitness and endurance. Better strokes come with better practice. Experience the opportunity to bond with coaches and fellow HFSS swimmers while preparing and participating in swim meets. How do coaches coach the HH1, HH2 and HHsr at the same time? It takes commitment, coordination and communication from our coaches. Some of the determining factors considered when placing the swimmer into the practice lanes for the week include the swimmer’s age, strength, endurance, technique, and attitude. How are they different from “Hammerhead Meets”? Shark Frenzy Meets are nearly identical to our (formerly known as) Hammerhead Meets. They have just been renamed and blended as a part of Shark Frenzy Program. Also, Shark Frenzy will have opportunities year-round. Who runs the meets? Who manages times? Meets are typically about 2.5 hours from warm-ups through final race. Swim Neptune will record and share the swimmers’ times with us and in turn, we will email to you in about 3-5 days. No outside food/drink are permitted at MVCC. Meets typically last 2 hours from 30 minute warm ups through final race. 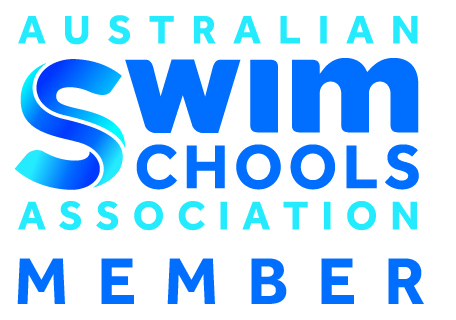 SAC will record and share the swimmers’ times with us and in turn, we will email to you in about 3-5 days. Swimmers may bring their own food and drink. No glass containers. What does my swimmer need to bring to the meet? Swimmers must bring their own swim gear (goggles, swim cap, towel, etc..) Showers are available at the locations. We also recommend water bottles and sunscreen. What kind of swimsuit should my swimmer wear? No swim shirts and board shorts. Should my swimmer wear a swim cap? Yes. Swim caps help keep hair back and reduce drag. Where can swim gear be purchased? Caps, suits, goggles and more are available for purchase at any HFSS indoor location. Does my swimmer have to participate in all 3 strokes at the meet? Not required yet highly encouraged! Meets are intended to introduce competitive racing. There will be a variety of skill levels at meets. How is the distance determined for events? 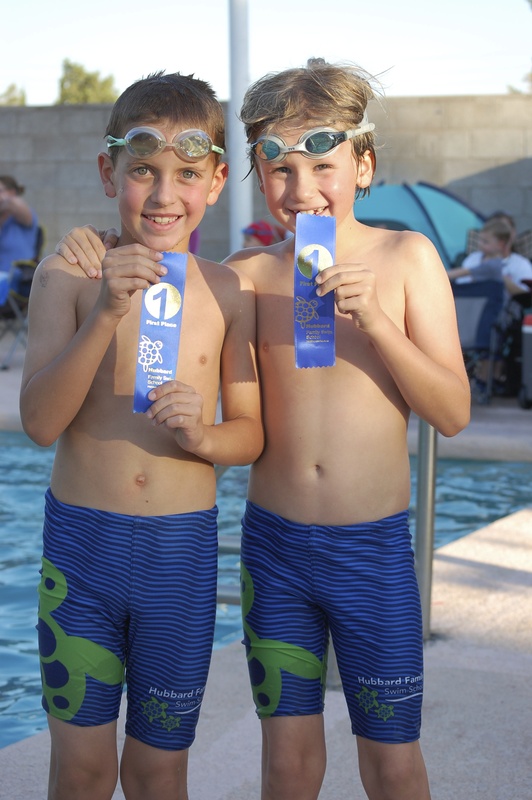 HFSS swimmers 10 years and under will swim 25 yards ("25s"). HFSS swimmers 11 years and older will swim 50 yards ("50s") unless requested otherwise by a parent to our coaching staff. What if my swimmer can’t attend the meet after we signed up for it? We are able to cancel a meet reservation 72 hours prior to the meet day and provide a credit to your swim account. Less than a 72 hour notice, we are unable to provide a credit or refund as we are third party taking payment. How do Swim Neptune Championships work? Swimmers will enroll into the Prelim meet and then submit this form to inform us of the 3 events (stroke & distance) to participate in. Payment for Prelims includes Finals. Event times at Prelims will determine if the swimmer will qualify to return for Finals. Swim Neptune will post results before you leave Prelims. The top six times in each event will be invited back to participate in the Finals.